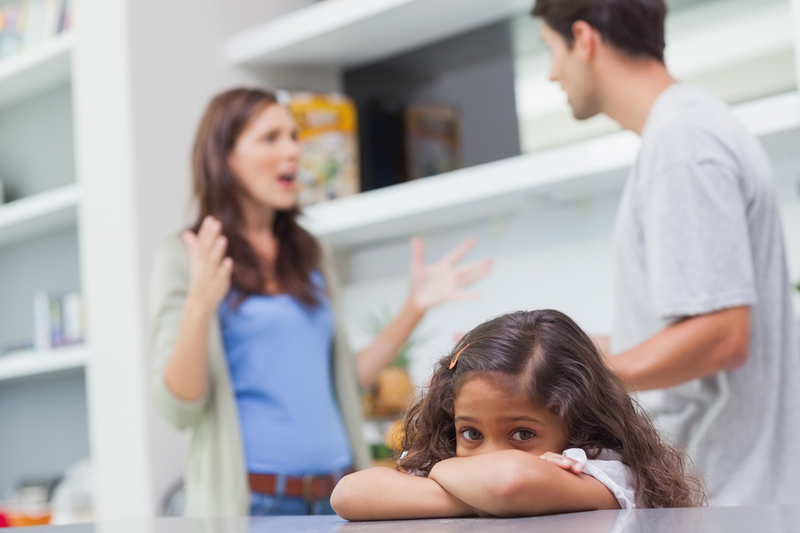 Divorces can get messy, especially if the couple has small children and custody is in dispute. 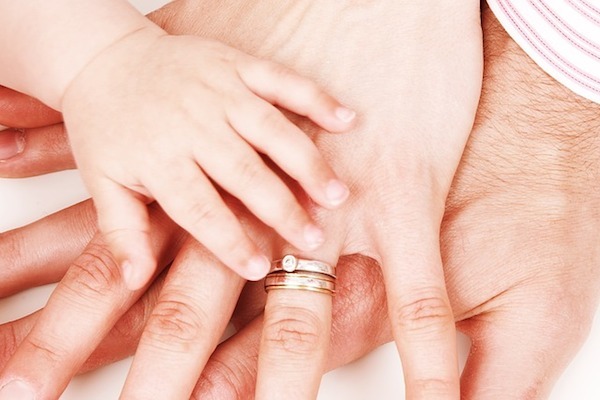 Ideally, the couple will come up with an arrangement that both parents can agree to, but too often, custody disputes end up in family court because agreements cannot be reached. 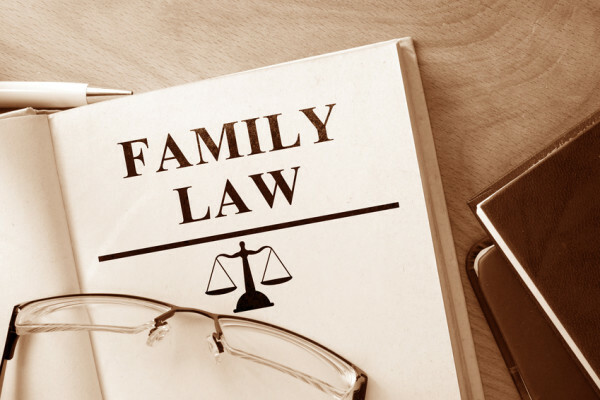 If you are seeking a divorce, you should retain an attorney to help represent you and your child’s best interests. If the parents cannot come to an agreement over their child’s custody, then the laws will help determine where the child will live. Child custody is often referred to as child residency now because the laws are more geared to where the child will reside. If there is a dispute about residency, then both parents will be assessed to help the courts decide where the child will live. 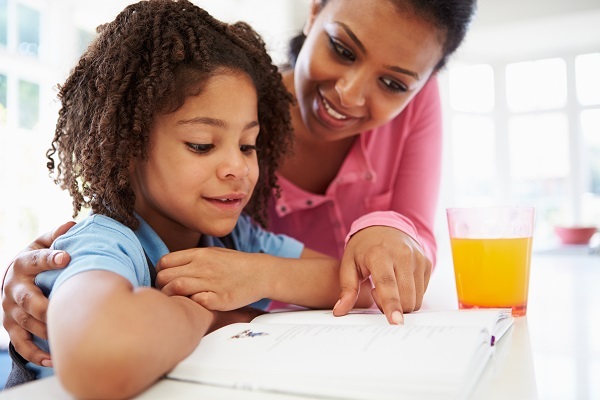 The standard the court uses is what is in the best interests of the child, so custody doesn’t necessarily go to the mother as it may have in the past. Along with determining where the child will physically reside, the courts may also determine how much time they will spend with each parent and who will pay for the child’s maintenance. To help protect your rights to your child, you should seek representation from a family lawyer in London. Having a child comes with a whole host of responsibilities and rights, which are given to the mother upon the birth of their child. A father will have parental responsibility if he is married to the mother at the time of birth or after the child has been born. They will also have parental responsibility if they are listed on the child’s birth certificate. Once parental responsibility has been established, whether through birth or adoption, it cannot be taken away, except in some rare cases. If the child is determined to be at risk around a parent who may physically and/or sexually abuse them, then the court may rescind that parent’s rights and responsibilities to the child. If an agreement cannot be made concerning maintenance, then the court will determine the payments and they may be paid through the Child Maintenance Service. Sometimes payments will be taken directly from your pay or you can make the payments yourself. 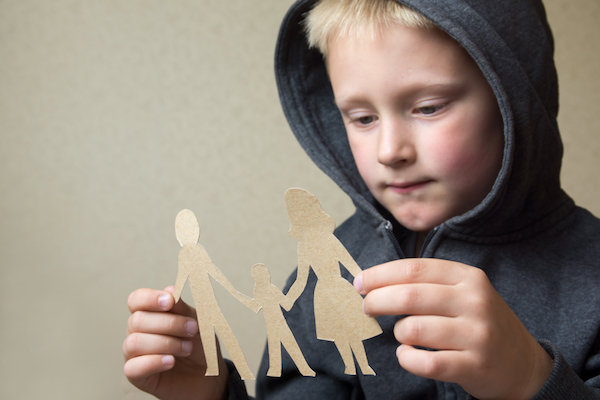 If you need help to determine your child’s custody, a family lawyer can help represent you and your child.